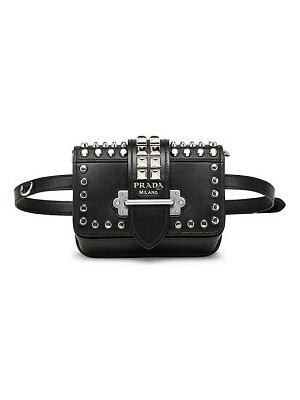 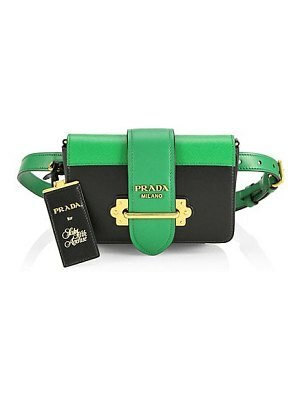 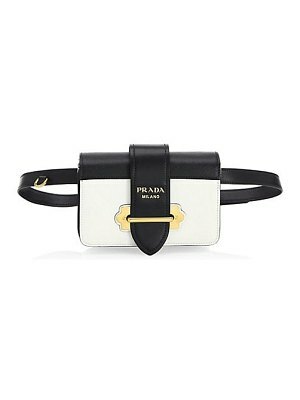 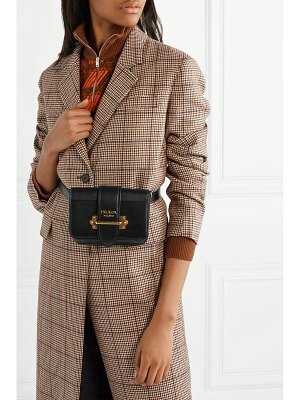 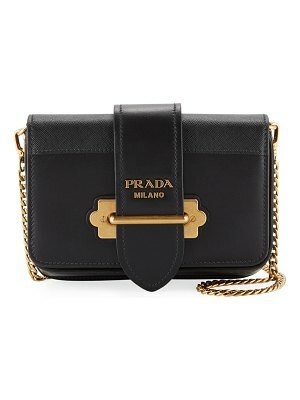 Prada's 'Cahier' bag is named after - and inspired by - antique novels and diaries. 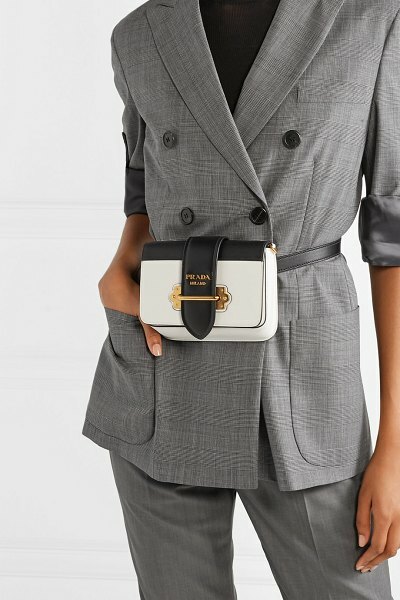 Crafted in Italy from panels of smooth and textured-leather, this monochrome style is decorated with gold hardware and has a compact interior sized to hold the essentials. 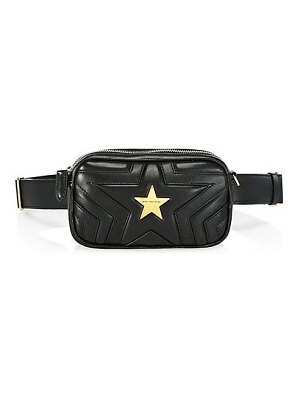 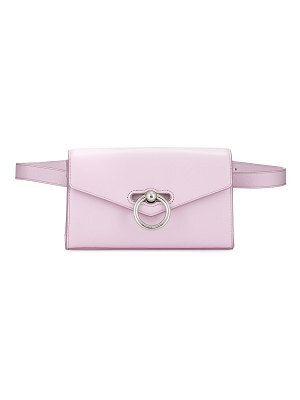 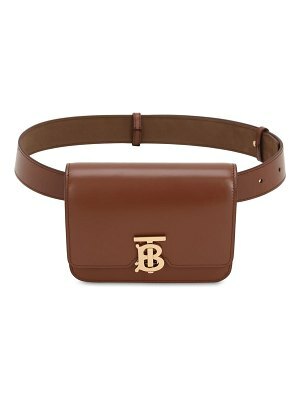 Use the detachable belt to cinch it around the narrowest part of your waist, or carry it cross-body by the slim chain strap.